Recorded from the 2014 International Consumer Electronics Show in Las Vegas, Nevada. Drew and Ktdata talk to people about their successful crowdfunding projects. 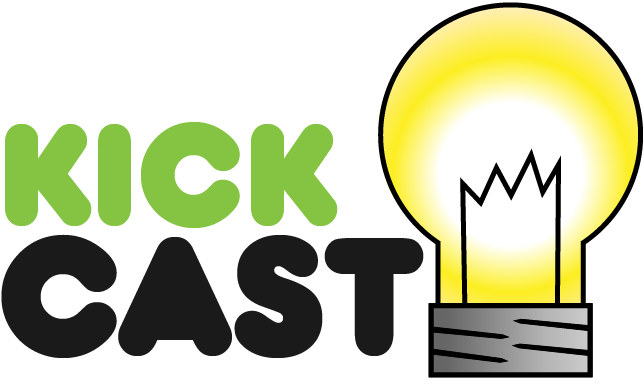 KickCast - Episode 41.5: Quick KickCast Cuts!